how would you suggest we control regrowing Glyphosate resistant kochia? If you are dealing with glyphosate-resistant kochia populations, an application of glyphosate + 2,4-D is likely not a good option, since 2,4-D normally does a poor job on kochia. If kochia is large, there are likely no effective chemical options available, considering rotational crop restrictions. Dicamba may provide effective control but there is major concern with crop injury, especially if broadleaf crops are to be planted next year. The NDSU weed control guide indicates you should allow 45 days per pint of dicamba applied not including days when the ground is frozen before rotating to any crop. 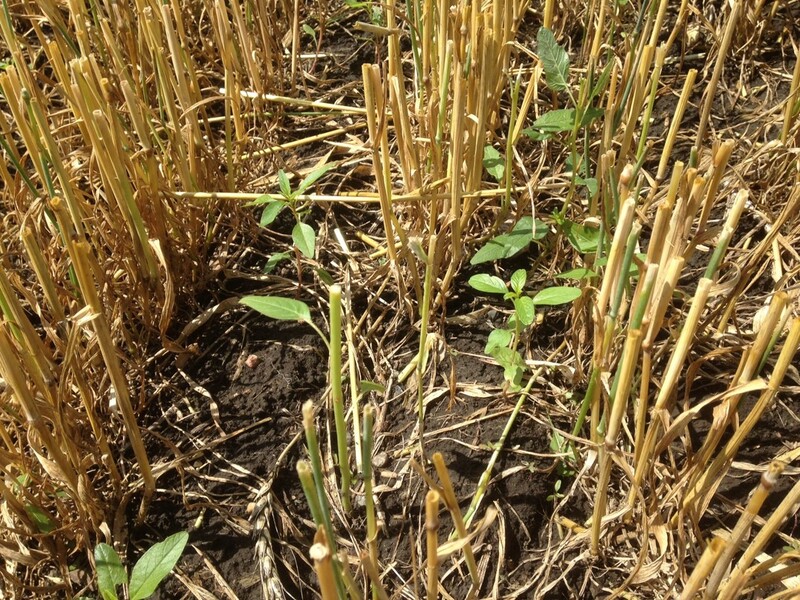 If the weeds are small, then the contact herbicides Paraquat or Liberty may be good options for glyphosate-resistant kochia, if they are less than 6 inches tall. Check specific labels on rotational restrictions to be sure you are not risking next year's crop. 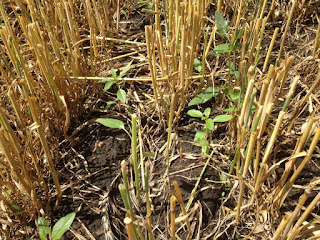 The nonchemical options of tillage and mowing can also be used on resistant kochia or other resistant weeds. According to the NDSDU weed guide efficacy chart (https://www.ag.ndsu.edu/weeds/weed-control-guides/nd-weed-control-guide-1/wcg-files/17-Ratings.pdf), 8oz of the active ingredient dicamba (actual product rates will depend on the formulation) should provide excellent control of kochia, so a recommended rate might be 0.5 - 1 pt (or 0.25 to 0.5lb). Weed size is another factor to consider. It would likely be your cheapest option to go with Clarity or generic form of dicamba. I would not recommend this option if you plan for a broadleaf crop next year like soybeans or sugardbeets, but if it will be corn or another monocot crop next year carryover should not be an issue.